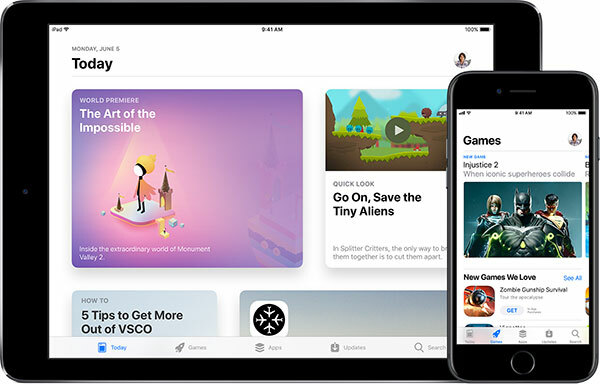 As you may already know by now, iOS 11 is available to download on all compatible devices around the world. While most people happen to be happy with the release, there are some which are having various random niggles. One such niggle is the very annoying “Cannot connect to App Store” error message being presented when the App Store launches. As is usually the case where error messages are concerned, it is actually possible to get around this niggling issue with a slight hack until Apple puts a more permanent and robust fix in place. Without further ado, we are going to jump right in and take a look at exactly how to go about doing this. 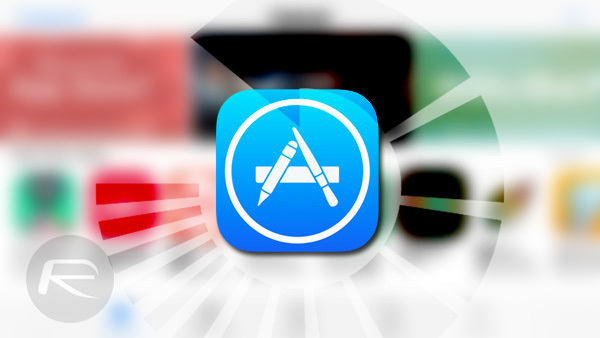 Step 1: Launch the App Store on the device and make sure that you are sitting in the first Today tab. At the top left of the view, you will see that the interface shows a date. Make a note of this date. Step 2: Exit out of the App Store and launch the Settings app. 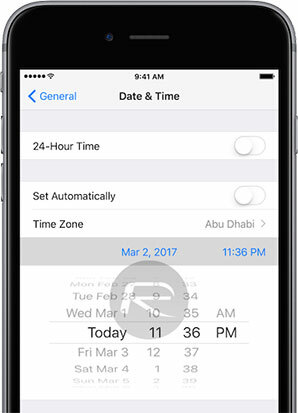 Select General > Date & Time and then make sure that Set Automatically is turned OFF. Step 3: You now have access to manually change the date and time. Change the date so that it shows exactly the same as the date highlighted in the Today section of the App Store. Step 4: Launch the App Store and leave it on-screen for approximately thirty-seconds. 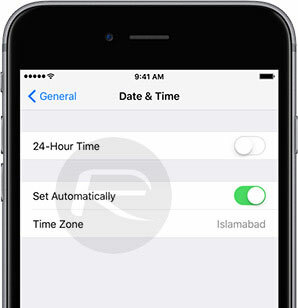 You can now head back into Settings and re-enable the Set Automatically feature to ensure that the device automatically pulls in the current date and time. Step 5: Double tap the Home button to invoke the App Switcher, and swipe up on the App Store to kill it from the background. Relaunch the App Store from the Home screen as per normal process. You will now see that everything works as expected without any error messages being produced. This “solution” makes no sense at all. If we are getting “Cannot connect to App Store”, how the heck do you think we can, “Launch the App Store on the device. . .”? The whole reason for coming to this link is to find out how to “Launch the App Store” on my device. What am I missing here?